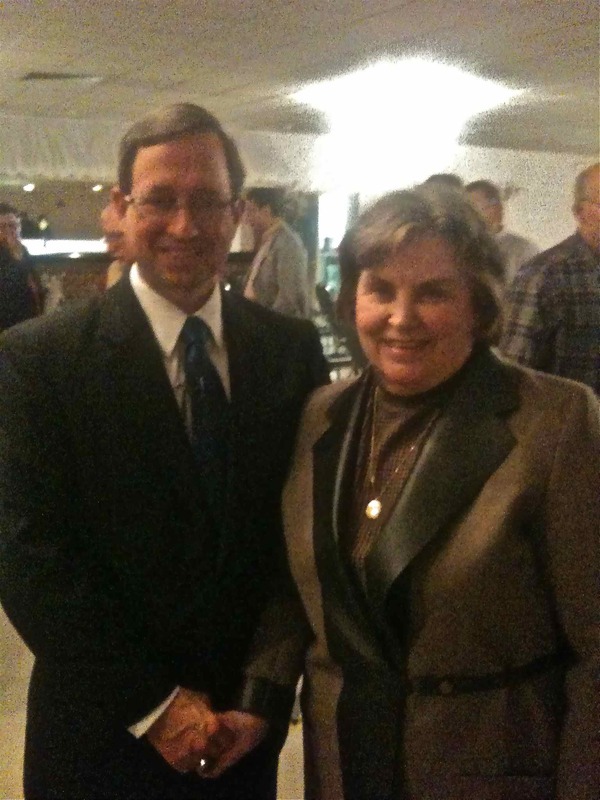 Sam Rohrer and his wife Ruth Ann in 2010. Tipping Point Summit –Former Pennsylvania State Rep. Sam Rohrer will be among those speaking Saturday, Sept. 10, at the Tipping Point Summit at Grace Fellowship of York, 1405 Seven Valleys Road, York, Pa. 17408. The event runs 9 a.m. to 12:30 p.m. and can also be viewed online. The summit is engage pastors, church leaders, elders, deacons, and all believers who want to make a difference for decades to come, with critical issues in our country in advance of the November election. Go here to register and for information. Rohrer represented the 128th District from 1993 to 2010 and ran against Tom Corbett in the 2010 gubernatorial primary. Also speaking will be Pastor Michael Anthony who is founder of Godfactor.com and Pastor Jamie Mitchell of Harvest Bible Chapel. Sam Rohrer, the former state representative from Berks County who was one of Pennsylvania’s better political figures, now presides over Pennsylvania Pastors Network. It’s been some time since I reached out. I hope you’ve been well in the interim. In the meantime, I’m excited to tell you about the great and encouraging things that have happened this past year. As you may recall, following the 2012 Senate Primary, I accepted the position of President of the Pennsylvania Pastors’ Network. In my new position, I serve by being a voice for Truth and an advocate for Pastors in the Public Square by providing Bible based and Constitutionally consistent analysis and recommendations on matters of public policy. These include, Constitutional issues, Obamacare, the protection of marriage, parental involvement in education, and the duty of public officials to stand firm against tyranny. My mission in part is to identify, encourage, educate and network pastors to “Stand in the Gap” for Truth and to boldly preach and apply Biblical principles to all these challenges of the day. As in the days of our founding, our Pastors must stand up! I’ve said it hundreds of times that the answers to our problems won’t come from a political solution, a legislative mandate or a Supreme Court ruling-but from the moral teachings of the Bible. And God has called me to apply Biblical truth to the root problems of our times, and to help repair the broken foundations of our freedom. But I can’t do it alone. I would love for you to be a part of this exciting challenge. I’d like to invite you to sign up here and join the email list so that you can be plugged in to needs, ideas and opportunities for service. And please feel free to visit our website: www.papastors.net where you’ll find a variety of interesting resources and tools. Many people wonder if there is still reason to hope, and they wonder if they can do anything to stem the slide into moral and economic decay. I believe there is hope – but the window is closing. In just one year, for example, the Pennsylvania Pastor’s network (PPN) grew from 1200 pastors to over 2200. Now PPN has expanded to include the American Pastors’ Network, which gives us a presence in all 50 states. Yes. There is hope with God’s help, and with your involvement, there is greater hope yet. 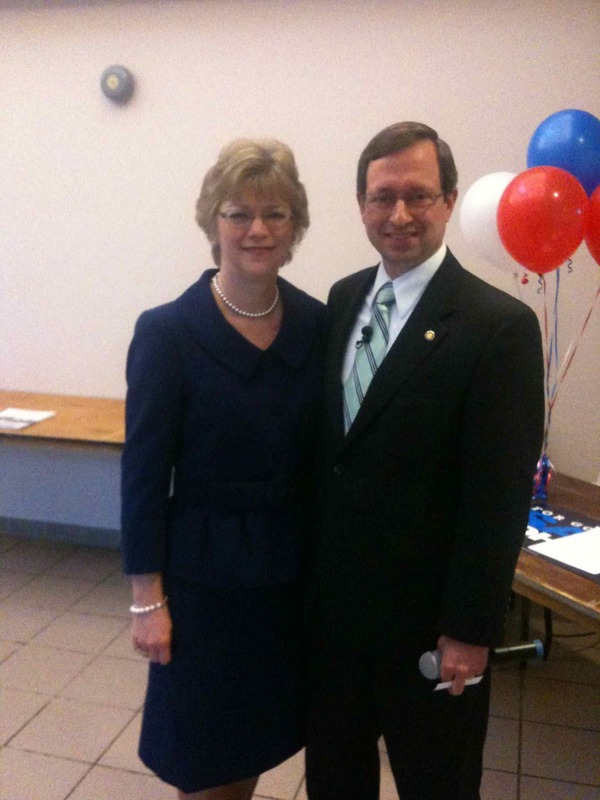 Sam Rohrer should be the Republican choice to run against incumbent Senator Bob Casey. Besides having a proving record of supporting the Constitution, he is the only one of the three front-runners who is actually a life-long Republican. He is also the only one of the five on the primary ballot who is an experienced statesman. Look up his voting record and see how he has voted in his 18 years in the Pennsylvania House. When you hire someone you want experience and honesty. He has both. Something else to remember: one of the former Democrats running against him helped finance Joe Sestak in order to get our own Curt Weldon out of Congress. This is the one our Delaware CountyRepublican Party is endorsing. His name is Steve Welch. Don’t be fooled. Republican candidate for the US Senate, Sam Rohrer, will hold a town hall meeting, 7 p.m., Wednesday, Feb. 1 at Knights of Columbus Mater Dei Hall, 327 N. Newtown Street Road, Newtown Square, PA 19073 in Newtown Township.